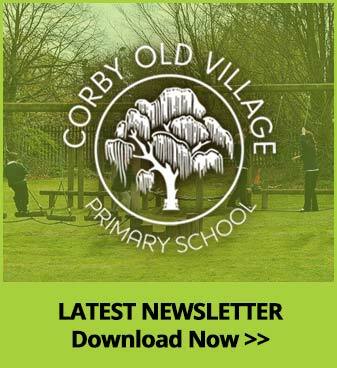 1.1	"https://www.covp.org.uk/", "Us", "Our" and "We" all refer to this Website, or the owner of it, which Website belongs to Corby Old Village School (company number N/A), a private company registered in England and Wales with its registered office address at N/A, whose main trading address is at N/A. 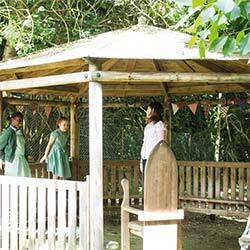 N/A is a trading name and [un]registered trademark of Corby Old Village School. 1.3	"Website" means this website at https://www.covp.org.uk/. 6.3	If you suspect anyone else knows your user log-in or password, you must promptly notify us at bursar@covs.northants.sch.uk. You can also use this email address if you have problems with logging in or access.